About us | Pahor d.o.o. s.r.l. The Pahor company was founded in 1993. Since then it has been present on the eastern-European market, offering a wide range of non-ferrous materials. 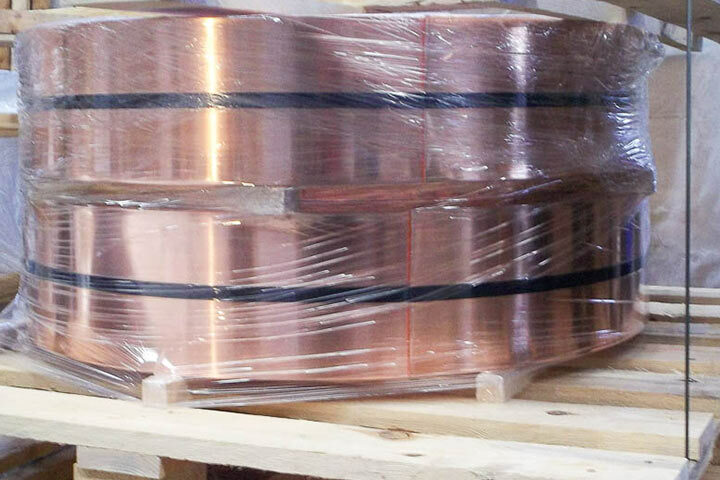 Mr. Ivan Pahor and his staff gradually specialised in copper and its alloys, as well as in other non-ferrous metals. 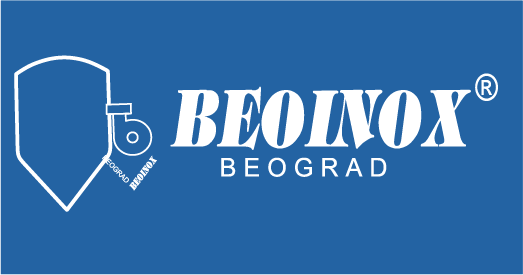 Soon, the company became one of the leading companies in the stainless steel industry on the markets of former Yugoslavia and its neighbouring countries. Throughout the years, the company has grown and has started offering and increasingly wide product range. 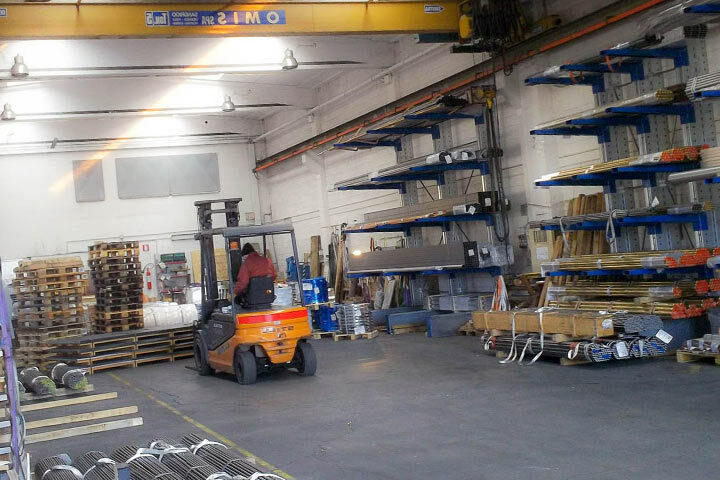 Building a warehouse meant that the supply capacity grew. Thanks to our warehouse, we were also able to introduce new management systems, which resulted in shorter delivery periods. Today, the Pahor company has 15 experienced and skilled employees who meet the needs of the most demanding clients. 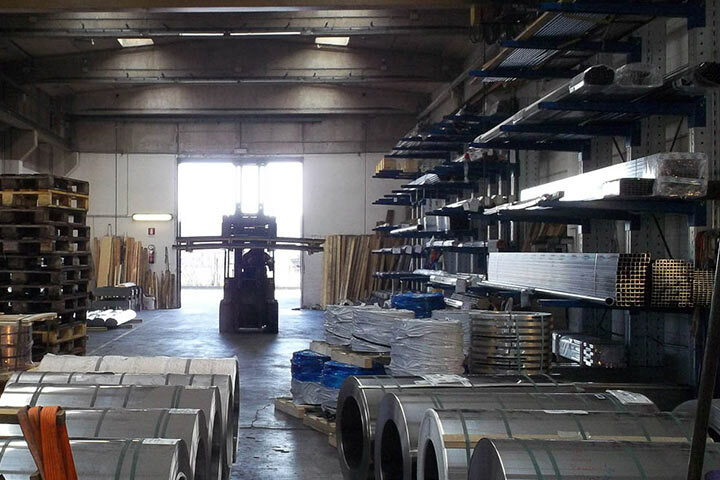 The specificity as well as the main advantage of the Pahor company lie in the wide range of products it offers: copper and its alloys (brass, bronze, nickel silver), tool steels, structural steels, free-cutting steels and stainless steels, aluminium, titanium and nickel alloys of all shapes and sizes (bars, plates, pipes, profiles, strips). 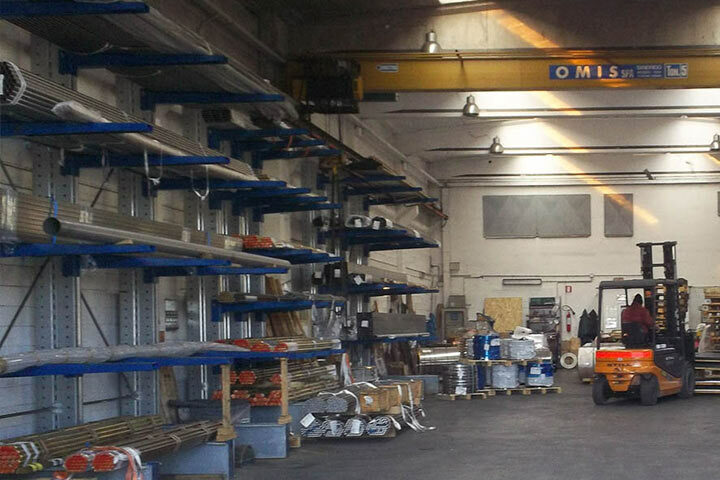 The Pahor company does not only trade in semi-finished metal products, but also deals with scrap metal, which it purchases and processes. Moreover, it imports semi-finished products from countries outside the European Union and sells sheet metal processing machinery. The Pahor company guarantees SPEED, QUALITY and COMPETITIVENESS to all its clients.